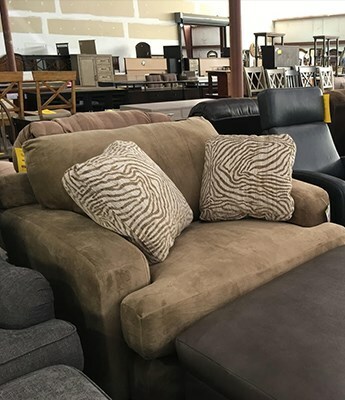 Visit the VFM Warehouse Outlet where you'll find over 20,000 square feet of furniture for every room in your home - Overstocks, Floor Samples, Discontinued Items, Scratch & Dent - with a Constant Changing Inventory, there's always something new to see! 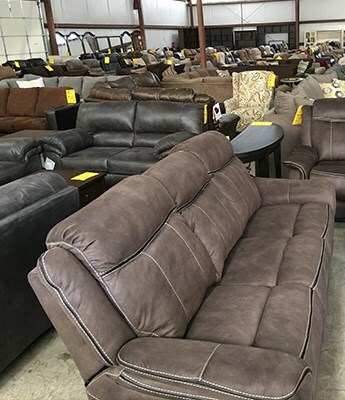 Just one mile south of Virginia Furniture Market in Rocky Mount. 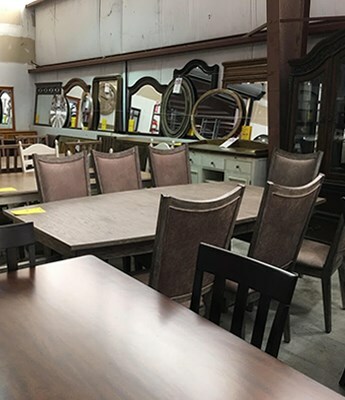 Open 7 Days a Week!